To drive growth in your business, you need to leverage the experience your customers have with your business. Growth (i.e. improvement) means change – and to change is hard. 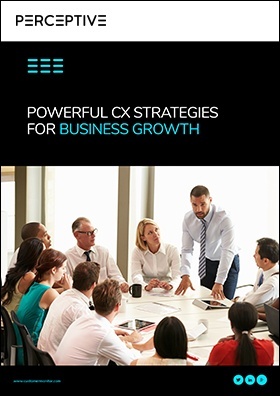 In this eBook:"Powerful Leadership Strategies for Business Growth through Customer Experience", we'll show you how to drive business growth through improving your customer experience.